You Are Home. Outside, a feeling of rejuvenation will envelope you under the lush woodland canopy. Inside, savor the peace of your private haven. Responsibly designed to complement and coexist with nature, Harbor Club South Haven satisfies every taste and lifestyle. An array of beautifully styled single family residences is nestled into a timeless landscape while preserving its splendor. Quality craftsmanship and complementing architecture mark a return to carefree cottage living. 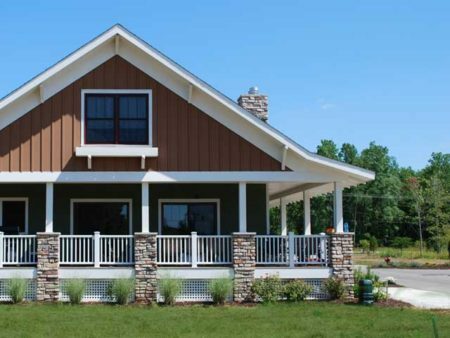 For anyone looking for homes in southwest Michigan, we offer plans from extended home sites to smaller cottage home plans. Choose from a variety of locations, views, floor plans and prices. 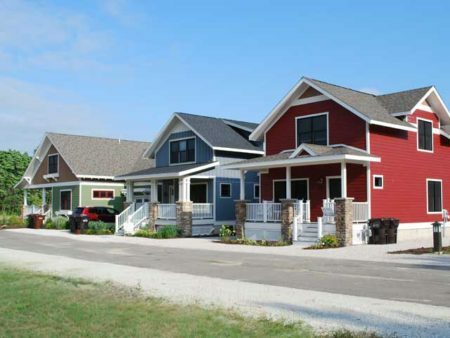 Our Full Ownership option allows you to own your very own full-time home or second home in South Haven. Our full ownership homes are built and sold by Michigan’s leading builder of new homes, Allen Edwin Homes. Our Fractional Ownership option lets you buy only the time you need in a second home. You’ll have deeded ownership at Harbor Club South Haven, plus the flexibility to exchange time at thousands of luxury destinations around the world.